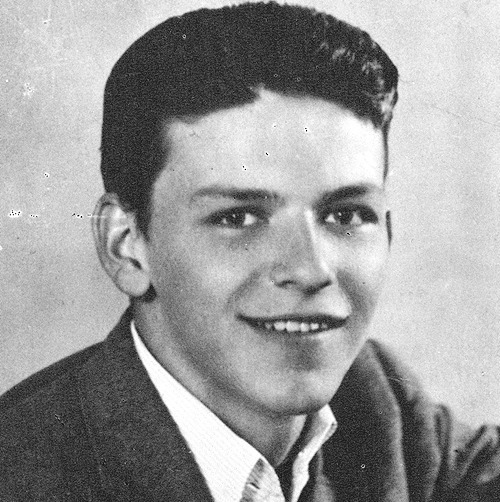 Growing up in Hoboken, New Jersey, Francis Albert Sinatra was about fifteen years old when he was asked to do a summer job for a firm in Wall Street. Young Francis gladly accepted, and it was on the ferry to and from work that he fell in love with crossword puzzles. Seeing how fellow commuters worked on the puzzles, Francis began to tackle them himself and within a couple of weeks he was hooked. And it wasn't just a temporary thing— solving crossword puzzles remained a passion for the rest of his life. In the early 1980s, Eugene Maleska, editor of The New York Times crossword puzzle, made a reference to Frank Sinatra in one of his puzzles. 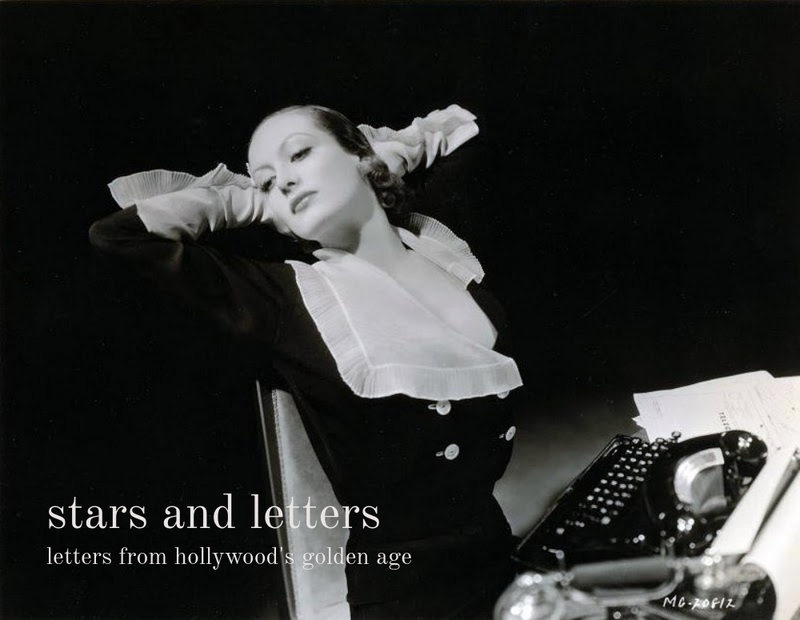 After Sinatra had sent Maleska a thank-you letter, the two men began a correspondence and they became friends. 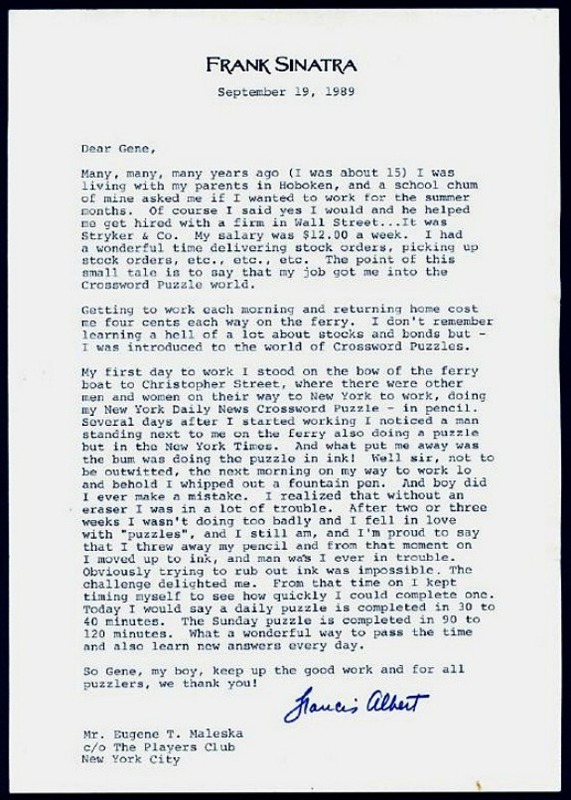 One of the letters Sinatra wrote to Maleska is this great letter from 1989, in which he recalls how his passion for the crossword puzzle had begun. Many, many, many years ago (I was about 15) I was living with my parents in Hoboken, and a school chum of mine asked me if I wanted to work for the summer months. Of course I said yes I would and he helped me get hired with a firm in Wall Street...It was Stryker & Co. My salary was $12.00 a week. I had a wonderful time delivering stock orders, picking up stock orders, etc., etc., etc. The point of this small tale is to say that my job got me into the Crossword Puzzle world. Getting to work each morning and returning home cost me four cents each way on the ferry. I don't remember learning a hell of a lot about stocks and bonds but – I was introduced to the world of Crossword Puzzles. My first day to work I stood on the bow of the ferry boat to Christopher Street, where there were other men and women on their way to New York to work, doing my New York Daily News Crossword Puzzle – in pencil. Several days after I started working I noticed a man standing next to me on the ferry also doing a puzzle but in the New York Times. And what put me away was the bum was doing the puzzle in ink! Well sir, not to be outwitted, the next morning on my way to work lo and behold I whipped out a fountain pen. And boy did I ever make a mistake. I realized that without an eraser I was in a lot of trouble. After two or three weeks I wasn't doing too badly and I fell in love with "puzzles", and I still am, and I'm proud to say that I threw away my pencil and from that moment on I moved up to ink, and man was I ever in trouble. Obviously trying to rub out ink was impossible. The challenge delighted me. From that time on I kept timing myself to see how quickly I could complete one. Today I would say a daily puzzle is completed in 30 to 40 minutes. The Sunday puzzle is completed in 90 to 120 minutes. What a wonderful way to pass the time and also learn new answers every day. So Gene, my boy, keep up the good work and for all puzzlers, we thank you! 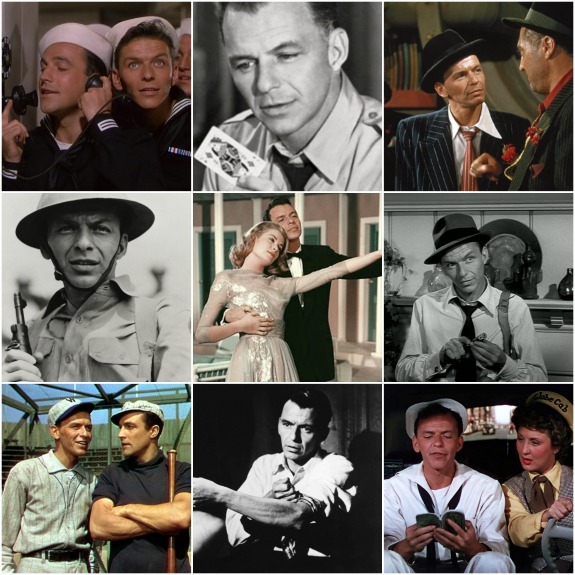 This post is my contribution to the Sinatra Centennial Blogathon hosted by The Vintage Cameo and Movie Classics. You can find the links to all the other entries here. I knew Bogart was a keen chess player, but had no idea about Sinatra's passion for puzzles! 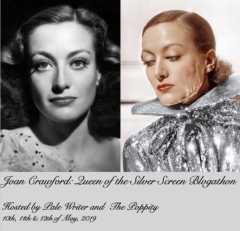 Thanks for this great contribution to the blogathon, Clarissa. I'll always think of this now when I watch/listen to Frank. This is a great story! Evidence of a very sharp mind. There is no way I could EVER do a crossword puzzle in ink. This blog is for entertainment and educational purposes only. 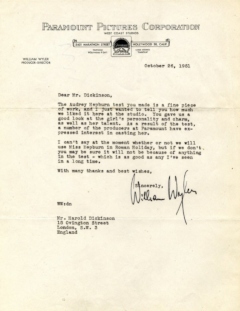 I do not own the copyright to any of the letters reproduced on this site. Nor do I own the copyright to any of the used images. Copyright infringement is not intended. If you feel, however, that your copyright has been infringed, please contact me at saundersclarissa@gmail.com and I will promptly remove the material.